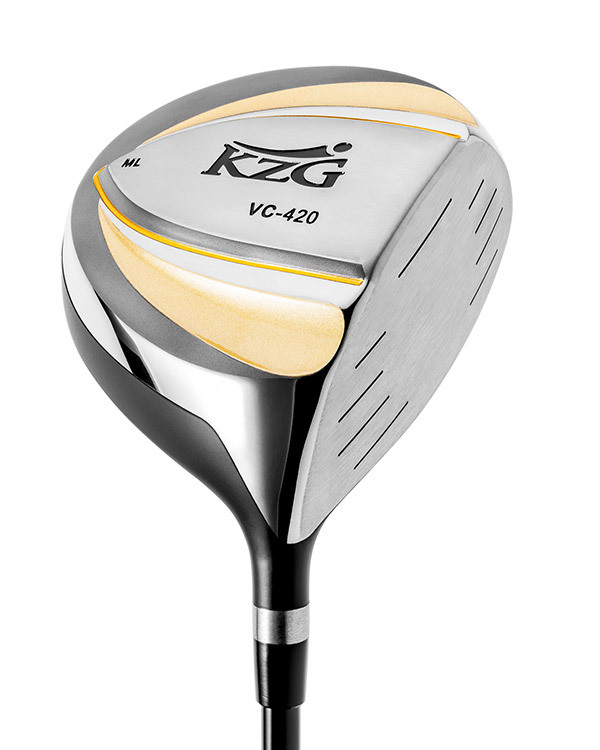 KZG VC-420 Driver Lowest Spin Rate, Maximum Workability, Preferred by Low Handicaps. 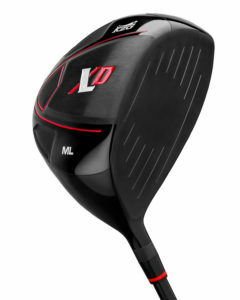 The VC-420 driver has been our most popular driver choice for the low handicap player with a high swing speed. 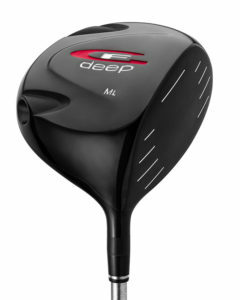 The vacuum cast design is extremely strong and long lasting for those golfers with a very high swing speed while the high CG in this head gives this driver some of the lowest spin rates on the market. 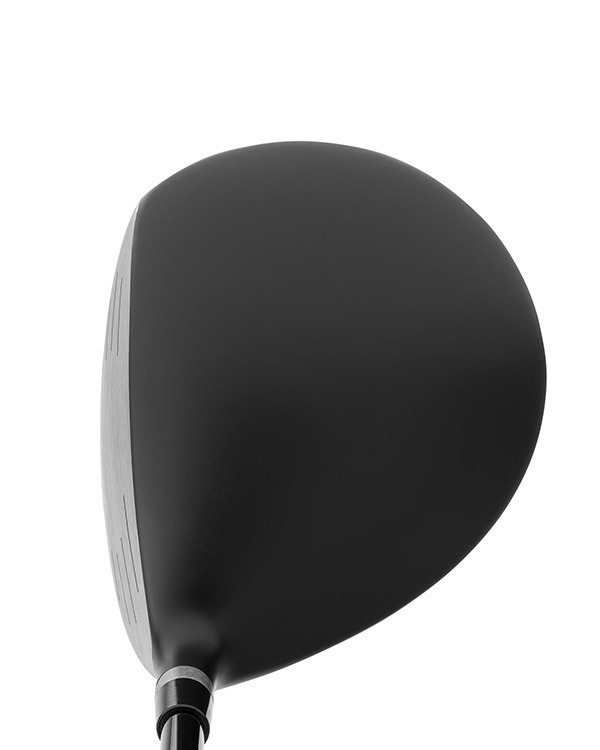 Its classic pear shape is very appealing to a lot of better players and the matte black finish provides less glare off the clubhead. The smaller 420cc head makes it easier for the golfer to shape his shot and the speed slots on the sole are shaped to both give less wind resistance and to aid in keeping the head square through the hitting area. I have never set up with a driver and felt this confident. I believe I cannot miss the fairway. Sounds powerful and goes forever. 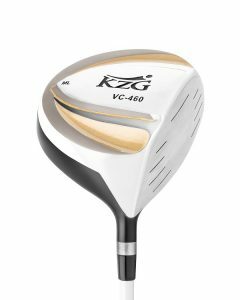 I made a VC-420 driver for an aspiring tour player with a very high spin rate. His coach then called me from Florida and said "I had him dialed in really well." 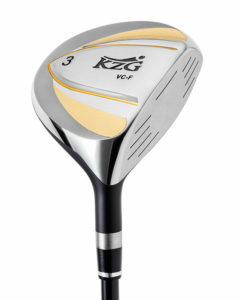 Now the coach would like to have his own KZG VC-420. I will say this about KZG... they do have a loyal following. The VC-420 is in my bag. It is a beautiful combination of feel and performance. 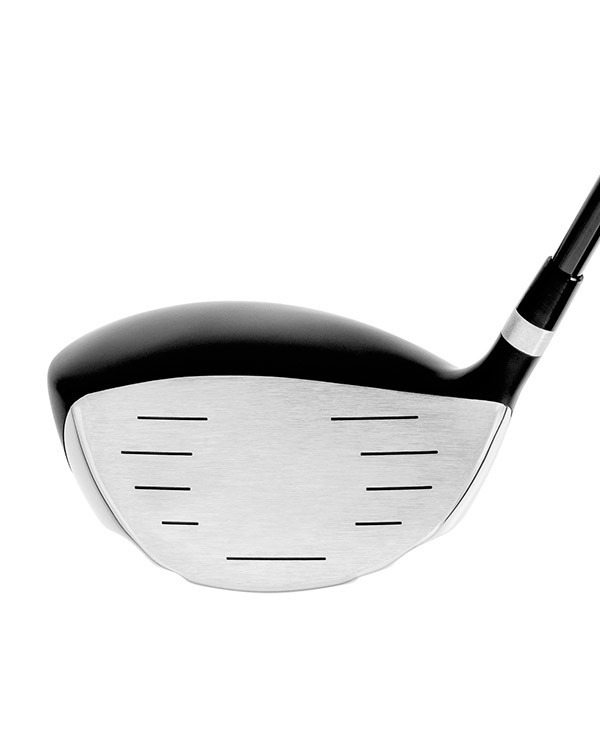 This driver’s low spin rates and penetrating trajectory adds a good 15 to 20 yards to my drives! 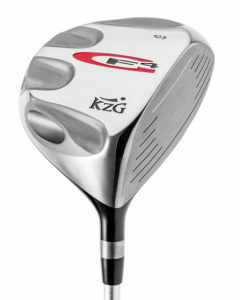 After seeing Brad Whalen at the KZG Performance Center and being fit for a VC-420 Driver, I am consistently hitting from places on my golf course I have never seen before. I birdied the first hole both Saturday and Sunday with a wedge, a hole I used to hit a 6 or 7 iron consistently for my approach. I'm KZG's biggest cheerleader! The VC-420 actually changed my swing and launch monitor numbers... for the better! It sounds like a sales pitch, but I waited past the honeymoon period of new clubs and it's actually continuing a few months later. The VC-420 is no less forgiving than the visually large 460cc heads. It is my new favorite weapon.